Tibolar-RS is available in the Netherlands, Belgium, France, the UK and in Denmark at these places. Tibolar-RS is sold in different packaging. 13 Responses to Where to order/buy Tibolar-RS? Do you have a reseller in Portugal? Do you have an outlet in South Africa…. We dont have an outlet in South Africa yet. 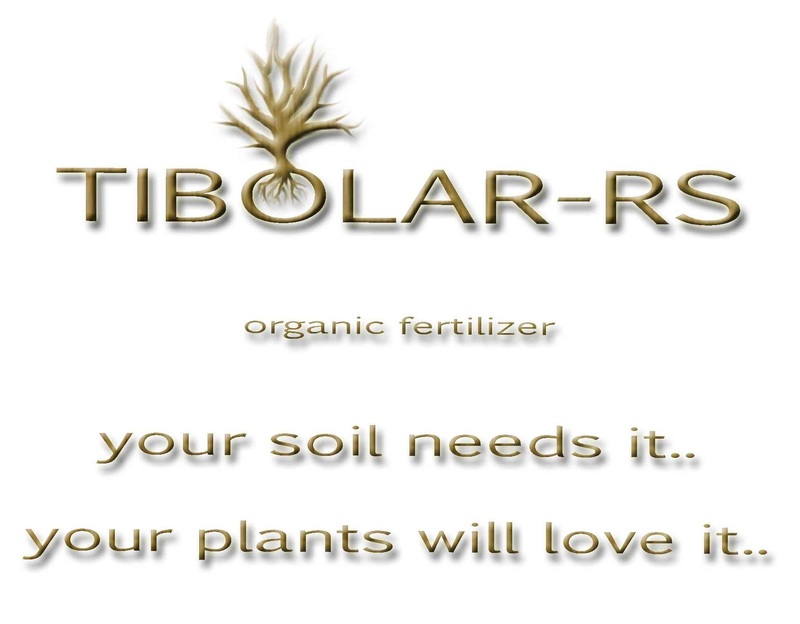 We are still looking for retailers who would like to sell Tibolar-RS in SA. Hi Jim, it is possible to buy all types(pellets and powder/granulate) of Tibolar-RS from Tony Tickle. 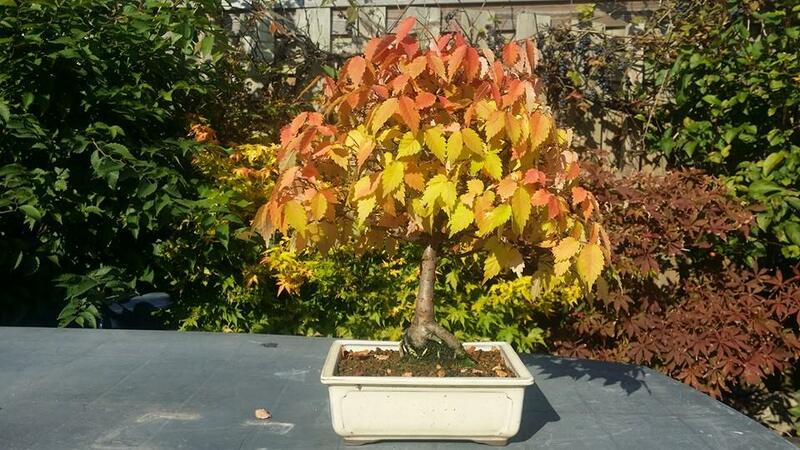 Pellets in NPK 4-6-2 and NPK13-6-2 you can buy from Marcus J. Watts from bonsai@16 or from WIndybanks bonsai. We still are looking for ways to get Tibolar-RS in to Australia. But we can not garantee it will pass customs, because of strict regulations. But on the other hand, nobody from Australia didn’t order yet at our shop. Thank you for your prompt reply. Maybe we find someone who can bring it for us. Hi, is they a vendor in the USA for tibolar rs? I have collected yamadori that I want to promote root growth. Hi Rustybon, we would love to start a bussiness in Australia with Tibolar-RS. I’ll speak with family the coming month, so that would be a possibillity. Keep fingers crossed.